Home> Mobile> Games> iOS iOSAndroid> Educational ActionAdventureArcadeBoardCardCasinoDiceEducationalFamilyKidsMusicPuzzleRacingRole PlayingSimulationSportsStrategyTriviaWord> 2000+ Assorted Jokes  For your iPhone and iPod touch! 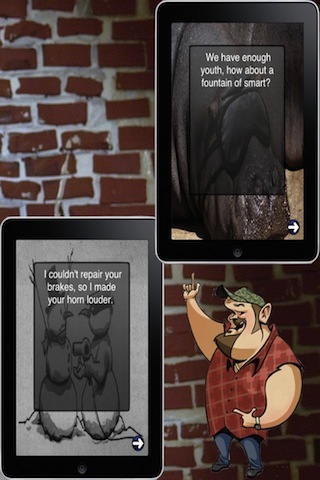 2000+ Assorted Jokes  For your iPhone and iPod touch! 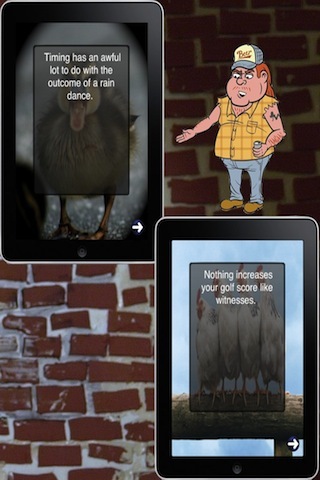 This app contains over 2000 jokes of every variety! There’s something for everyone, no matter what mood you’re in! 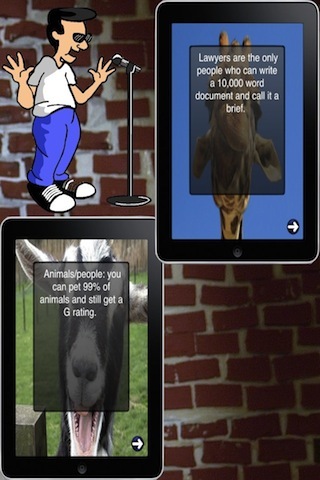 Easily surf the app’s entire library of jokes… just tap, tap, tap! Keep an eye out for FREE updates for even more content! All In One Photo Editor HD � For your iPad! All In One Photo Editor � For your iPhone and iPod touch! Assorted Movie Quotes Trivia HD � For your iPad! 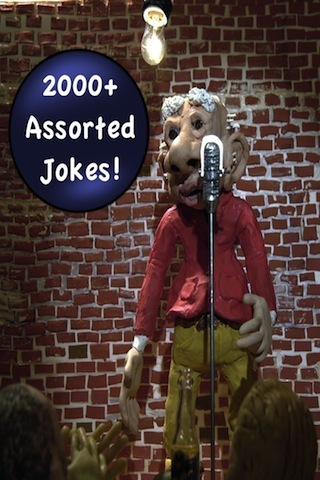 2000+ Assorted Jokes HD � For your iPad! Create Your Own Greeting Cards HD � For the iPad! Create Your Own Greeting Cards � For the iPhone and iPod Touch! Airplane Wallpaper HD � For the iPad! Art Studio - For your iPhone and iPod Touch! All Four Seasons HD � For your iPad! All Star Sticker Book � For the iPhone and iPod Touch!